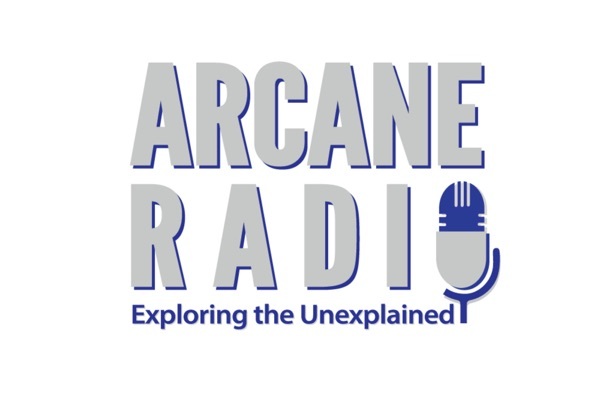 Join me as I welcome paranormal researcher, cryptozoologist, author and world explorer David Weatherly to Arcane Radio. David is a renaissance man of the strange and supernatural. He has traveled the world in pursuit of ghosts, cryptids, UFOs, magic and more. From the specters of dusty castles, to remote, haunted islands, from ancient sites, to modern mysteries, he has journeyed to the most unusual places on the globe seeking the unknown. David's shamanic and magical background has given him a unique perspective in his explorations into the unknown, and he continues to write, travel and explore, leaving no stone unturned in his quest for the strange and unusual. In 2012, David founded the independent media and publishing company, Leprechaun Productions. He is a frequent guest on Coast to Coast AM, Darkness Radio and other radio programs. David has also appeared on numerous television shows including Ancient Aliens, Mysteries at the National Parks and Beyond Belief.